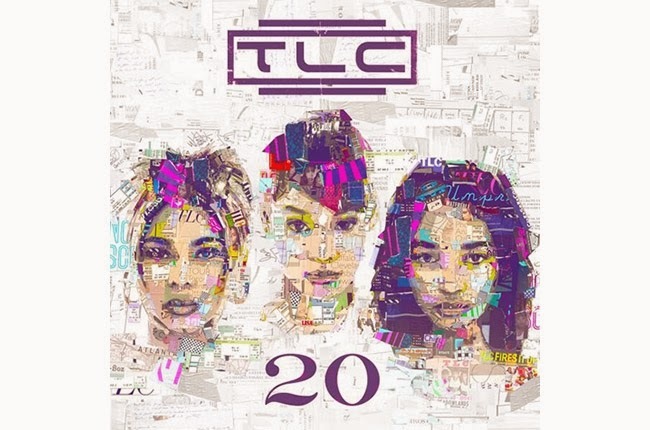 TLC will be releasing a 20 year anniversary greatest hits album on October 15. This new single "Meant to Be" will also be on the tracklist (listed below). TLC will also debut a VH1 biopic on October 21.